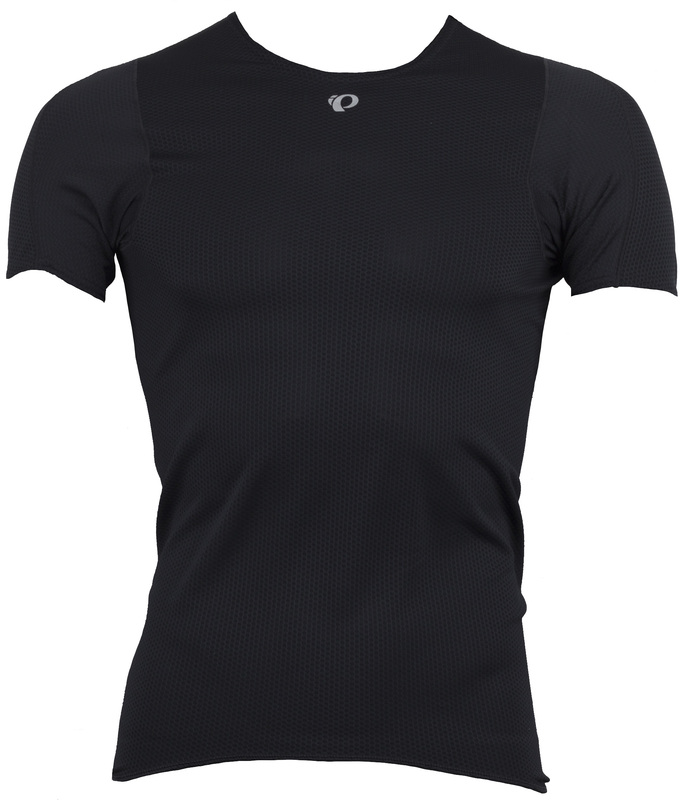 The Men's Transfer Cycling Short Sleeve Baselayer is the perfect piece to wear against your skin as part of a layering system to keep you comfortable on both warm and cold days. 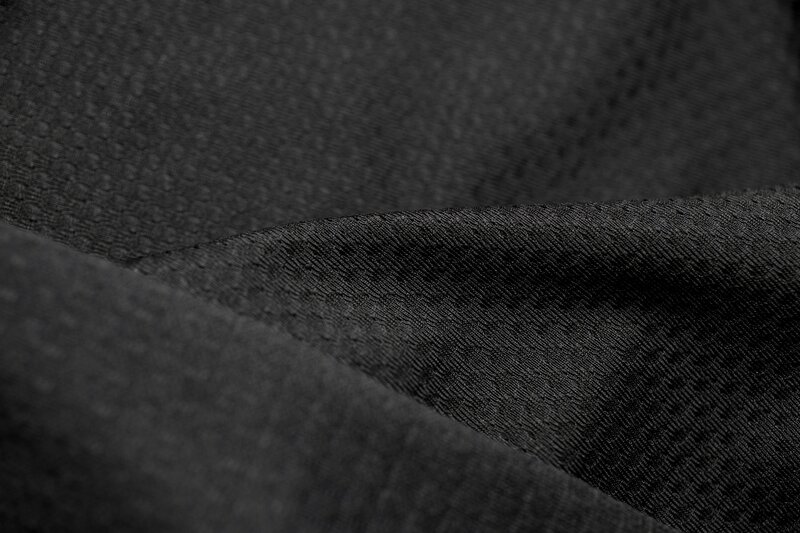 The Transfer Dry fabric rapidly moves moisture away from your skin to outer layers to keep you dry while mesh panels in the back maximize next to skin ventilation. 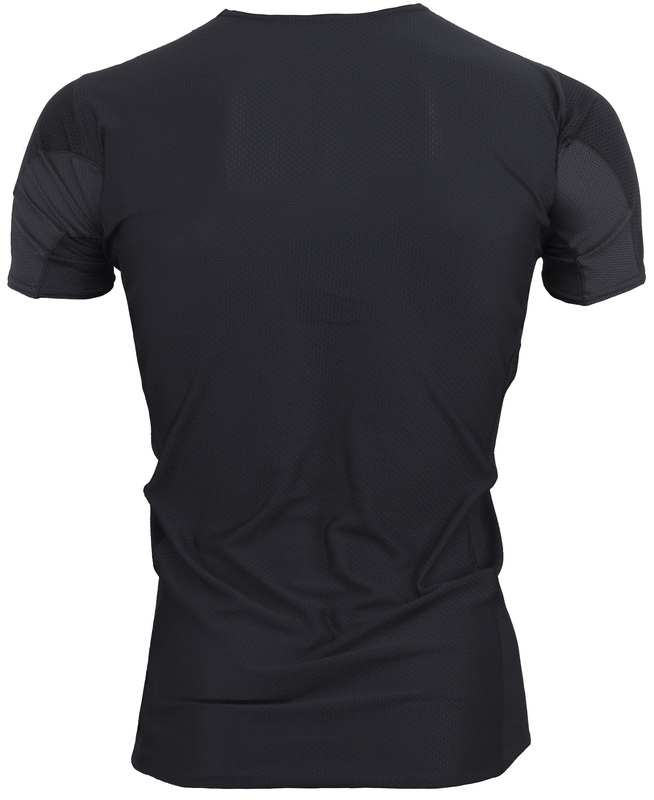 The patented Speed Sleeve construction provides a contoured, cycling specific fit. Soft merrow seams reduce chafing and provide next to body comfort. P.R.O. Transfer Dry fabric keeps high and dry. Anatomic fit holds close to body. Soft seams for all day comfort.